Two of Stanthorpe Swimming Pool’s squad members have qualified for the 2019 Australian Age Swimming Championships in Adelaide, while 13 swimmers have qualified for both Queensland and NSW state titles. The summer season was due to end on Sunday 31 March but the pool will now remain open until Tuesday 9 April to ensure the squad can continue to train in the lead-up to competition. Up until Tuesday 9 April the opening hours will be 6am to 9am and 3.30pm to 6pm. 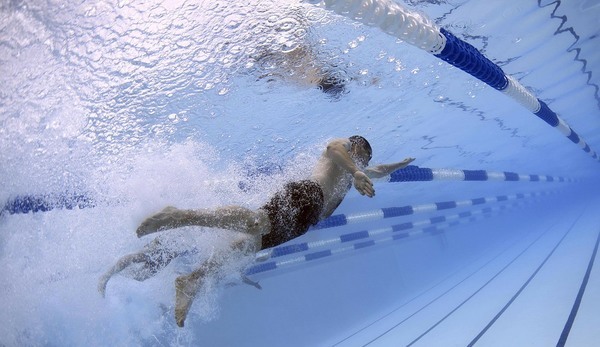 “We have had a number of enquiries from swimmers in Warwick who wish to use the 50 metre Stanthorpe pool to better their training schedules for state titles.